Chris Davison as the Executive Director of the Young Entrepreneurs Society (YES), leads the efforts of a non-profit organization in Northwestern PA addressing poverty, workforce development issues and strengthening the family unit in our community. He oversees the leadership and direction of YES and is responsible for maintaining relationships with donors, civic leaders, government officials, business executives and other partners and volunteers. Chris has spent his life in pursuit of helping others. He attended boot camp between his junior and senior year of high school as he enlisted in the U.S. Army as a Combat Medic. After completing boot camp he finished his senior year and then continued his military service. Upon fulfilling his military service, Chris attended Edinboro University of Pennsylvania as a psychology major, then transferred to Penn State for Business &amp; Finance. He has spent the majority of his career as a Financial Advisor and Estate Planner. Throughout his military service, his educational years and his career, Chris has always strived to assist others in reaching their life goals and making the community a better place to live and thrive. Fifteen years ago, Chris founded the Young Entrepreneurs Society in Erie, Pennsylvania formalizing its non-profit status as a 501C3 in 2011. The creation of this organization gave him the means to reach out and provide programs and services to help lift young men and women out of poverty and give them options for their careers. As an innovator and forward thinker, Chris realized that the YES needed a division that would help those individuals that are trained through the YES programming become gainfully employed. Therefore the birth of the Just Say-Yes Workforce Solutions arm became a reality. This type of out-of- the box approach has led to YES being able to effectively help not only poverty level teens and young adults but any individual that is looking to change careers, become gainfully employed or is looking for training and development opportunities. Chris is the proud father of 3 amazing children and likes spending his down time golfing with his son or riding on his motorcycle. He enjoys cooking and spending time with his friends relaxing. Bridging the Gap between Potential Workforce and Employer Need – Creating a NEW Narrative about our City. Rick Cornwell is a lifelong Erieite and the Director of Workforce Initiatives at “Just Say-YES Workforce Solutions” headquartered in Erie, Pennsylvania. Rick earned a Bachelor of Science in Education from Edinboro University of Pennsylvania and holds a Master’s Degree in Business Administration (MBA) from Penn State University. Rick has more than 30 years of workforce development experience. 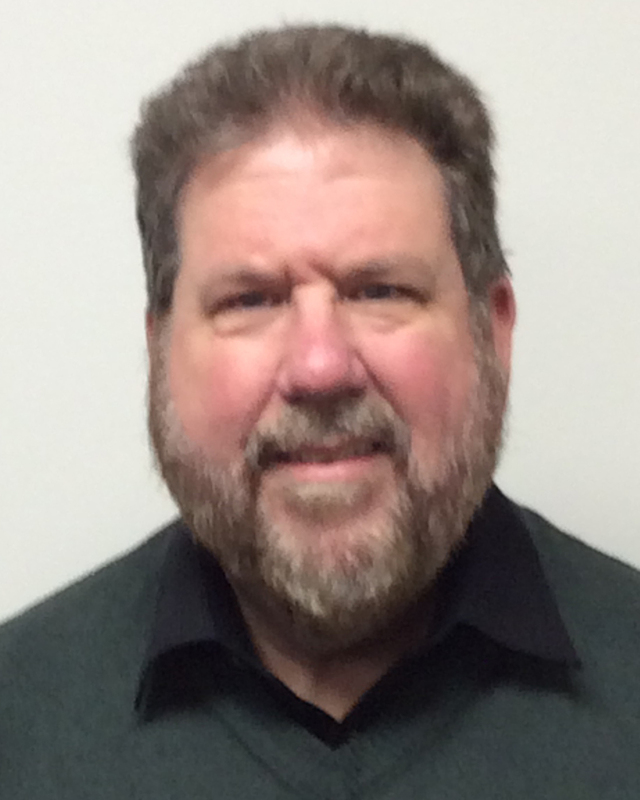 He served as the Site Administrator for the Pennsylvania CareerLink® Erie County for 5 years, worked as the Career and Leadership Development Director and established the Hamot University at UPMC Hamot in Erie, PA. He taught Leadership Development at the Manufacturers’ and Business Association, and also worked over 10 years in manufacturing leadership and 10 years in retail leadership. He serves on the Board for The Eagles Nest Leadership Corporation, serves on the UPMC Hamot School of Anesthesia/Gannon University Admissions Committee, and is an active member of the Perkins Participatory Planning Committee for the Erie County Technical School. He served as an active member of the Erie Together and Destination Erie Initiatives. He served on Senator Wiley’s Workforce Advisory Group, was a Board Member for the Northwest PA Youth Council and the Youth Leadership Institute of Erie and was a Board Member for the Northwest PA Area Health Education Center (AHEC). Rick worked on a number of projects including Industry Partnerships where he was the chair of the Healthcare Industry Partnership in Erie Pennsylvania. He served as a Board Member for the National Fund for Workforce Solutions “CareerStat” initiative. Sponsored by the Joyce Foundation, this Jobs for the Future study conducted in hospitals across the nation confirmed that best practices and policies of hiring, performance management and compensation result in not only higher wages and advancement for employees but also superior outcomes for employers, including higher employee retention, higher revenues, and stock market performance. He recruited additional companies to participate in the study and spoke at a number of national conferences concerning the outcomes. I am blessed to have a career in the world of education! There is something about witnessing another person having that “aha!” moment of self-awareness, discovery or mastery that is unlike any other! Throughout my 26 years I have taught, written and implemented over 20 unique courses for high school and middle school students. Additionally, I have written and implemented Professional Development for teachers as well. Throughout my career in public schools and private schools I have worked closely with students, teachers, parents and professionals from a diversity of fields to create programs that are relevant to our changing world and foster mastery of content, knowledge, skills and career and college readiness. I love to create, inspire and work with people. I believe that education, formal and informal, changes lives and fosters growth at all ages. Every opportunity to learn, collaborate and explore our ever changing world is paramount…And FUN! I am certified to teach Science in Pennsylvania, North Carolina and Maryland and earned my MSED in Curriculum & Instruction. I currently reside in a small hamlet on the Allegheny River in Northwestern PA. I am an avid adventurer, love to travel locally to globally and have a passion for cooking!